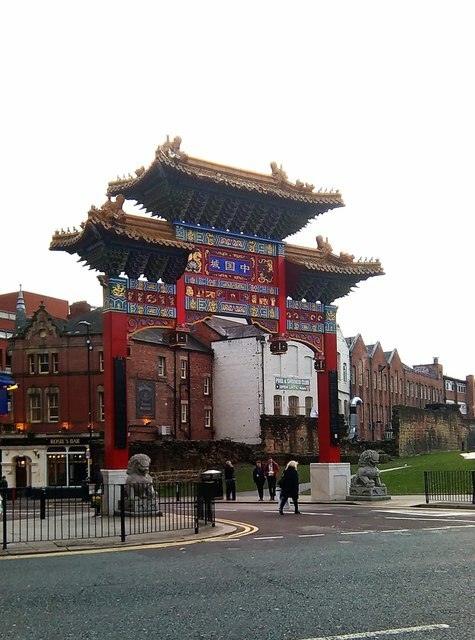 The arch marks the entrance to the area known as Chinatown in Newcastle from all the Chinese restaurants here. The arch is the genuine article, built by craftsmen from Shanghai in 2004. Note also the traditional lions on either side. © Copyright Robert Graham and licensed for reuse under this Creative Commons Licence.